The Caltech Beavers completed another historical season! Records, Wins, Making Plays - Here it is! For the latest on the program, check out the new tHrOOP timeS here. Goto links for the season! On Friday, May 29 at Brookside Golf Club, the program will host its third golf and auction fundraiser. You helped us get to Barcelona -- now help with the next trip! All proceeds provide the program with resources for team travel and the next international trip. 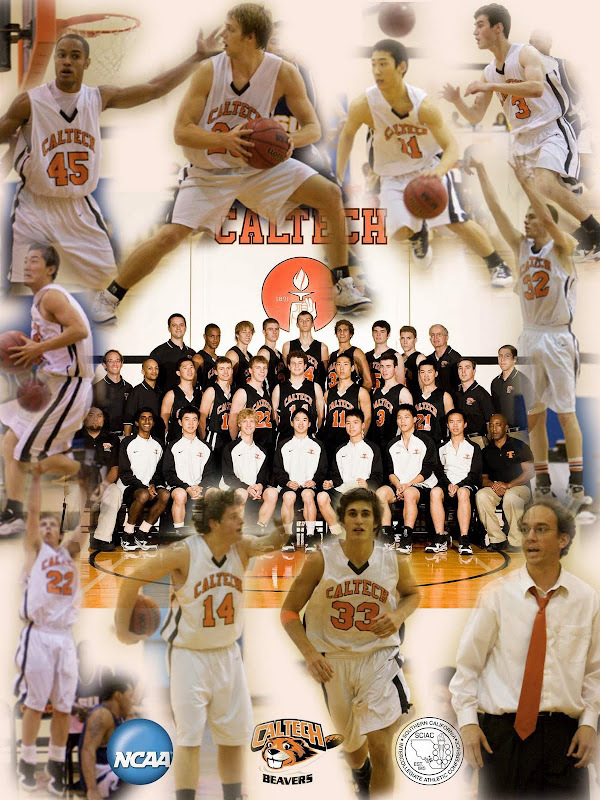 Be a part of Caltech Men's Basketball!